Guru Ram Das Puri is 160 acres of land outside of Española, New Mexico, about 35 miles north of Santa Fe. This sacred land is located in the high desert wilderness of the Jemez Mountains at an altitude approaching 7,000 feet. 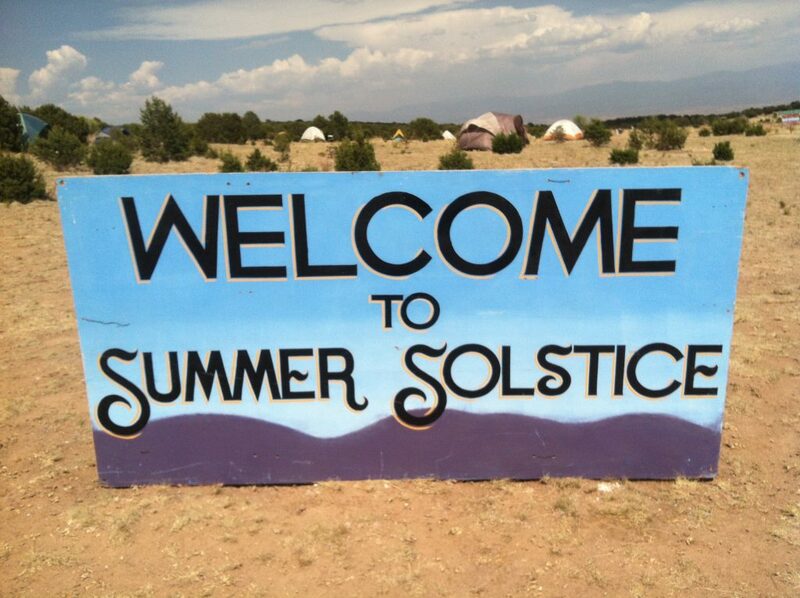 This is the site where our annual Peace Prayer Day and Summer Solstice Sadhana celebrations are held. To learn more about Peace Prayer Day and Summer Solstice Sadhana, please visit www.3ho.org andclick on 3HO events.